Schiebel is exploring the benefits of teaming its Camcopter S-100 rotary wing unmanned aerial system (UAS) with manned helicopters. Vienna-based Schiebel and Finnish defence company Patria are working together to integrate Patria’s Compact Airborne Networking Data Link (CANDL) communication network onto the Camcopter S-100. The two European companies’ joint effort is the first step in an ongoing programme of work examining how the Camcopter can be deployed to directly support manned helicopter operations. Patria launched CANDL at MILPOL 2014 in Baltimore, Maryland. Designed for communications requiring high reliability such as UAS payload data and C2, CANDL provides 8Mbps data rate with additional safety features for C2, dynamic IP networking communication, motion video and digital voice capability all integrated in one SDR based compact airworthy terminal. 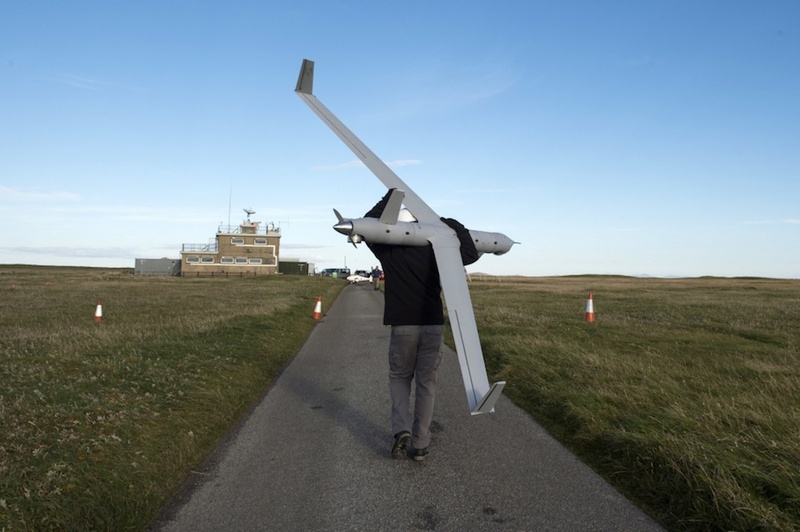 Patria’s CANDL provides a solid backbone to explore the benefits of manned–unmanned teaming (MUM-T) operations, where the combined strengths of each air asset can be optimised to increase overall situational awareness and enhance decision-making. 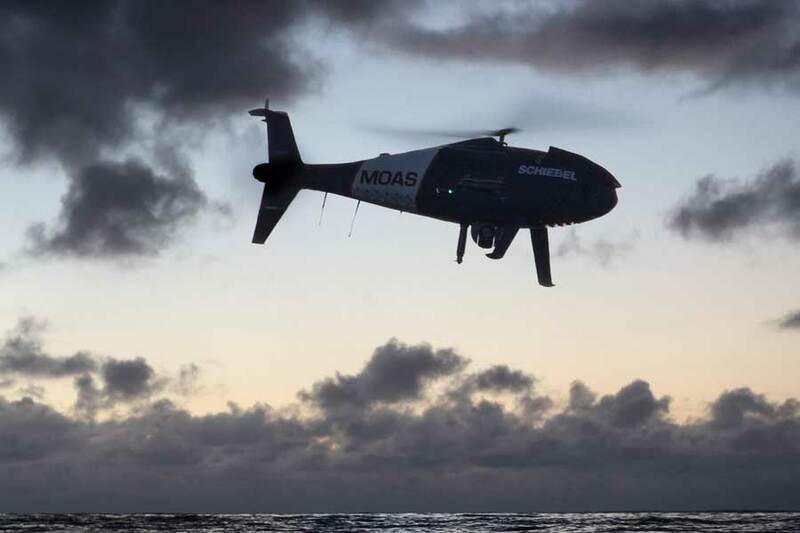 Schiebel’s CAMCOPTER S-100 was used by the Italian Navy as part of its Mare Nostrum mission in the Mediterranean to rescue migrants in distress. 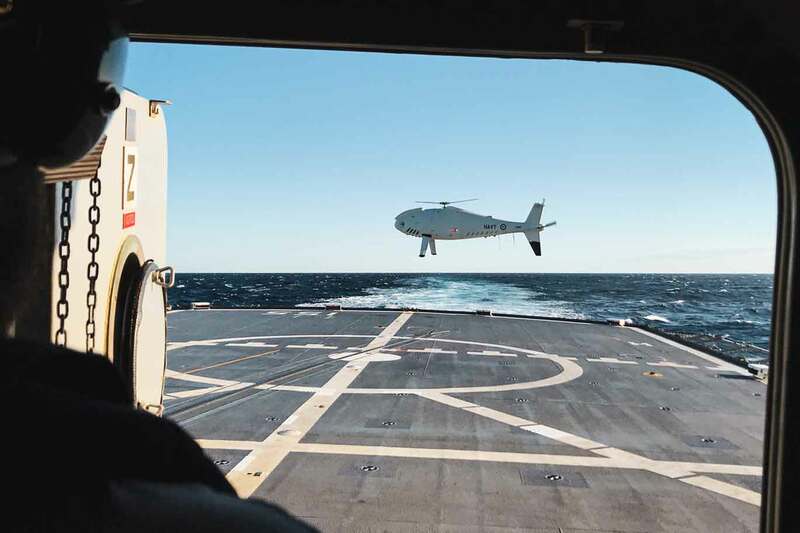 The French Navy has used the rotary-wing UAV to help monitor illegal fishing activities and it was also used in EU Naval Forces’ Operation Atalanta against piracy in the Horn of Africa. 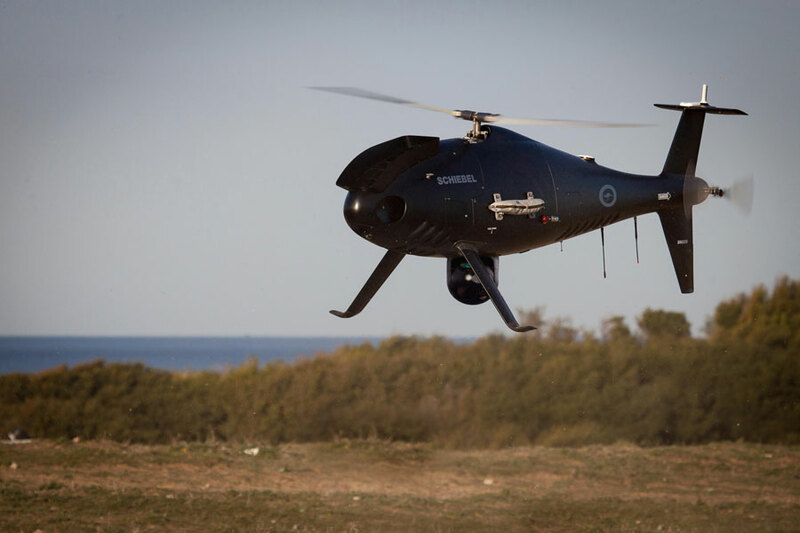 The S-100 will be used by the Royal Australian Navy for littoral maritime surveillance. The Camcopter's capabilities have been demonstrated to navies and coast guards in Canada, South Africa, Brazil, Spain and Germany.